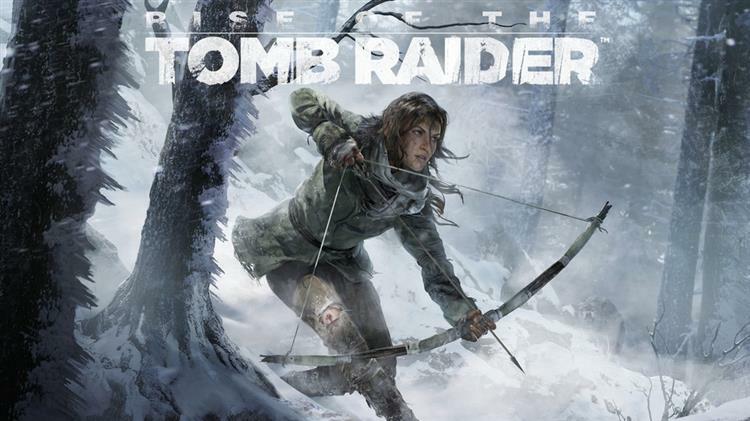 Crystal Dynamics is putting a huge emphasis on seamless gameplay for Rise of the Tomb Raider. According to game director Brian Horton, speaking to GamingBolt, unless someone dies or quits, the entire game is completely seamless. This is impressive enough on its own merit, but in addition to this seamlessness, the game is three times larger than the previous entry, which was already a pretty big game. The tombs and explorable areas are larger as well, with a new puzzle system called "Nested Puzzle Approach," which incorporates several smaller puzzles into a single larger puzzle. To top all of this off, Lara will be equipped with some handy new traversal skills, being able to climb trees and swim underwater. These new methods of transportation will be used to both explore and launch surprise attacks on enemies. Rise of the Tomb Raider is shaping up to be one of the most promising games of the year. Expect its release on Xbox One in November of 2015, with PS4 and PC releases following in 2016.